Southern Loggin’ Times’ January issue features the story of Jason Spigner, who hopes to see better and drier days ahead for his mostly hardwood logging operation in Fulton, Miss., after a year of bad business due to rain and weak demand. 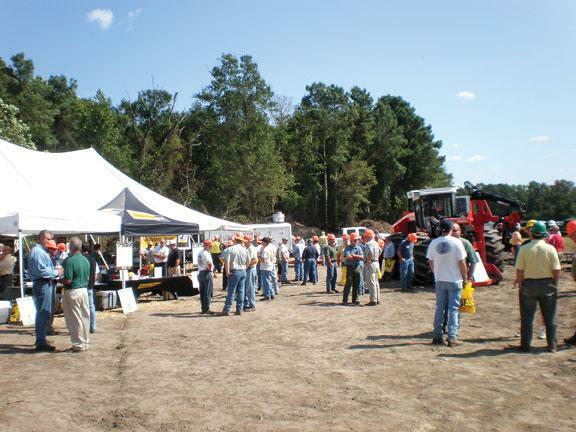 The Southern Stumpin’ section highlights the North Carolina Professional Loggers Association, Inc. (NCAPL), who have already made an impact on behalf of its members and those on the national scene after only two years in operation. 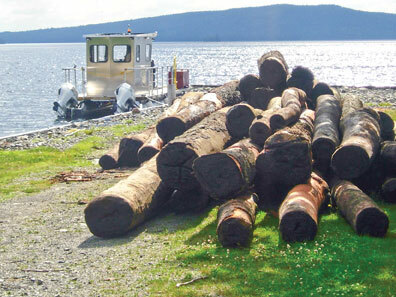 The issue also spotlights Kenneth Miller and how the merging of Moonlight Logging Co. and Cooper Marine and Timberlands helped to spur new jobs and enough work for Miller to keep his business running. Continue reading the serialization of Nameless Texas Towns: Texas Sawmill Communities, 1880-1942. It’s been a fast ride for one of the nation’s youngest logging associations. 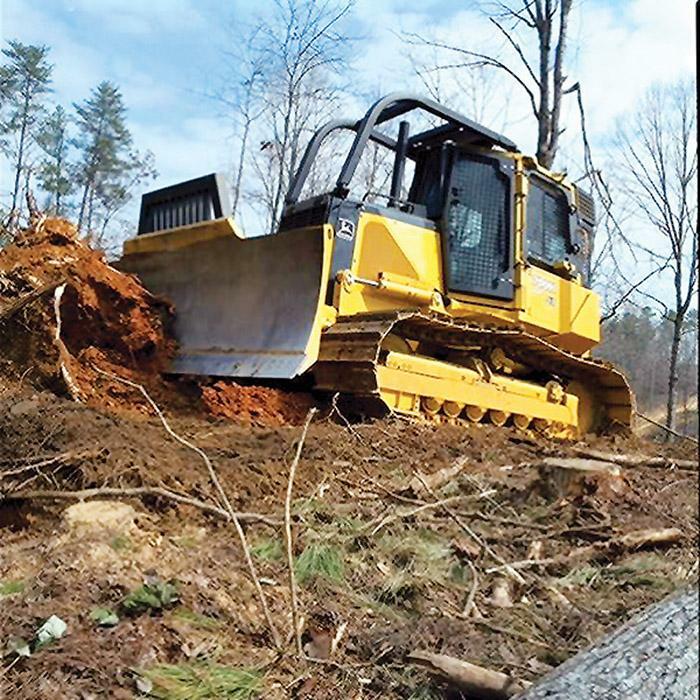 The North Carolina Professional Loggers Association, Inc. (NCAPL) pulled out of the station just over two years ago and has already made an impact on behalf of its members and those on the national scene. While it is true that most people view change with some skepticism going in, change is often an opportunity in the making. Such was the case for Kenneth Miller when Miller’s wood dealer of 11 years merged with Cooper Marine and Timberlands (CMT) of Mobile, Ala. in 2008. Loggers in Maine commenced chopping down pine in the southern part of the state as early as 1621. At the time, Plymouth Colony was the latest big thing in domestic adventure. Over the next 250 years or so, the loggers slowly moved north toward and through a vast supply of yellow birch, maple and spruce growing along the state’s remote hardwood ridges. 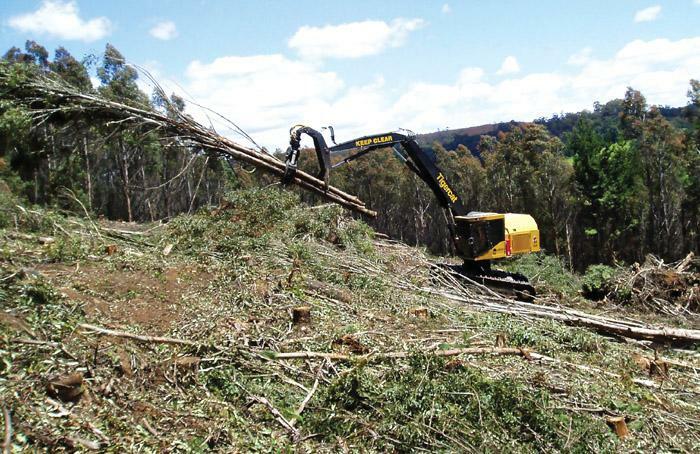 You probably know that there are a couple of reality shows on TV about logging. If you have seen the shows, then you probably remember chuckling (or sympathizing) during episodes where a trucker—usually a rookie—gets a full load bogged down in a poorly maintained section of logging road. Of course, this is followed by many bleeped-out profanities. 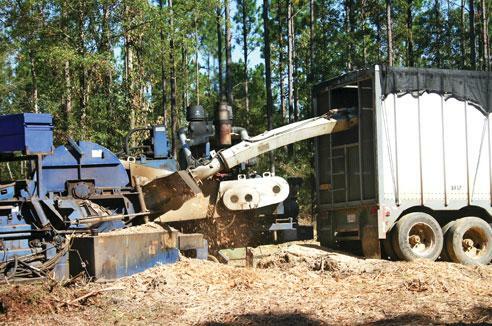 There has been a “gate change” for Timber & Biomass Expo Southeast, the large-scale logging equipment demonstration set for this coming April 16-17 in south Georgia. 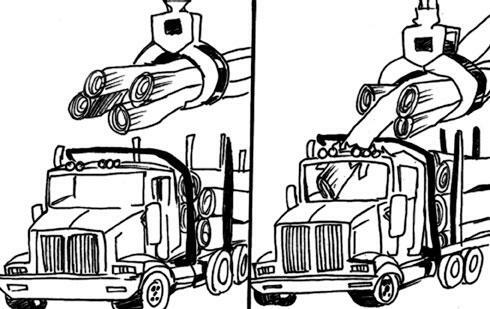 Background: A tractor-trailer with a sleeper cab, delivering a load of treelength pulpwood to a Northeastern mill on an early winter day, was positioned under the overhead grapple crane for unloading. The mill’s unloading policy called for the driver to exit the vehicle and wait in a designated visible safe location during unloading, with any passengers remaining in the scalehouse. The mill also required trucks to have an adequate headache rack in place behind the cab. The weather was cold and clear but was not a factor in the incident.